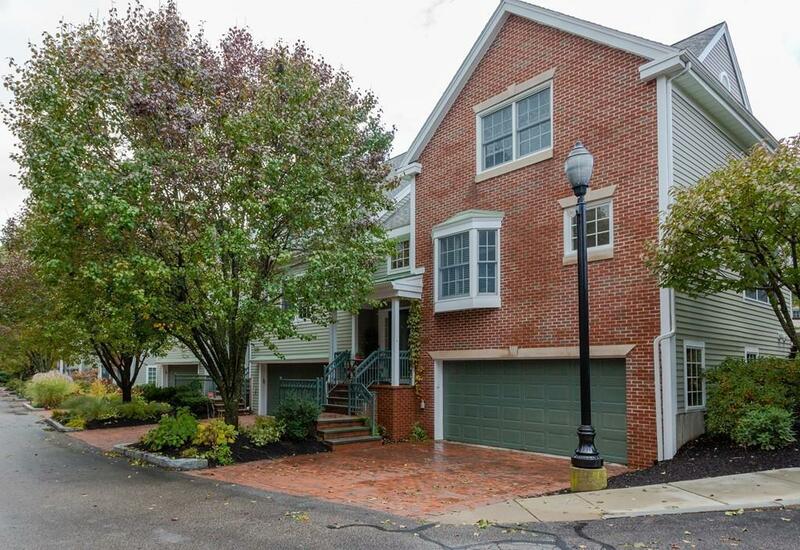 Chic and stylish end unit townhouse in prime Newton Center development, The Residences. Open concept floor plan offers sun filled great room with fireplace, custom built-ins, hardwood floors and french doors to a private deck. 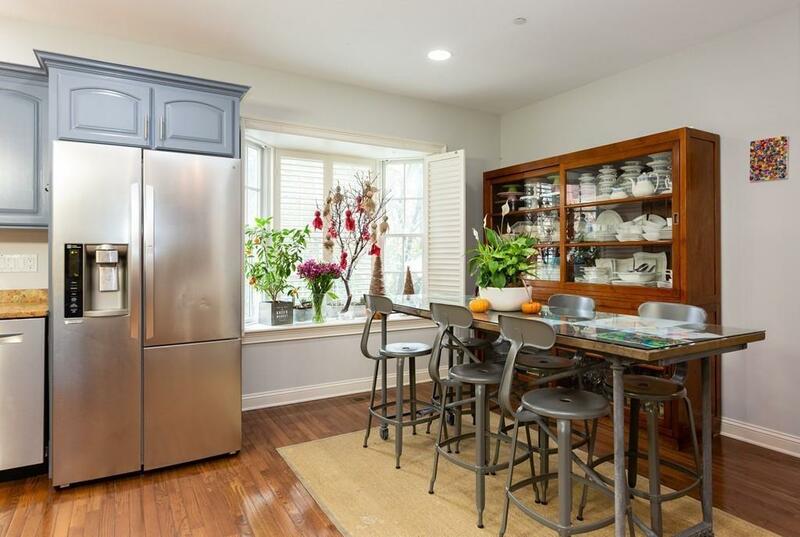 Sleek kitchen features newer appliances, two separate dining options and den area. First floor master bedroom with lavish master bath and spacious walk in closet. Two huge bedrooms on the second floor with a walk in closet and full bathroom completes the second floor. Lower level west facing large windows offers fourth bedroom with private full bathroom and spacious family room for entertaining or relaxing. Central AC, oversized two car garage with room for storage. In unit laundry. Turn key condition. Just move right in! Walk to shops, restaurants, the gym and public transportation! Must see!! 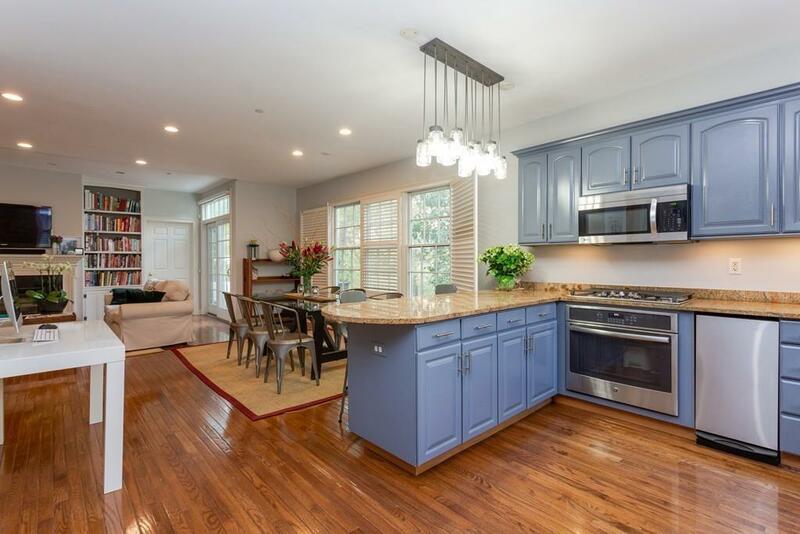 Listing courtesy of Amy Ziskin Jean of Compass. Disclosures This is A Townhouse On Three Floors. There Are Stairs Leading To The Main Floor. 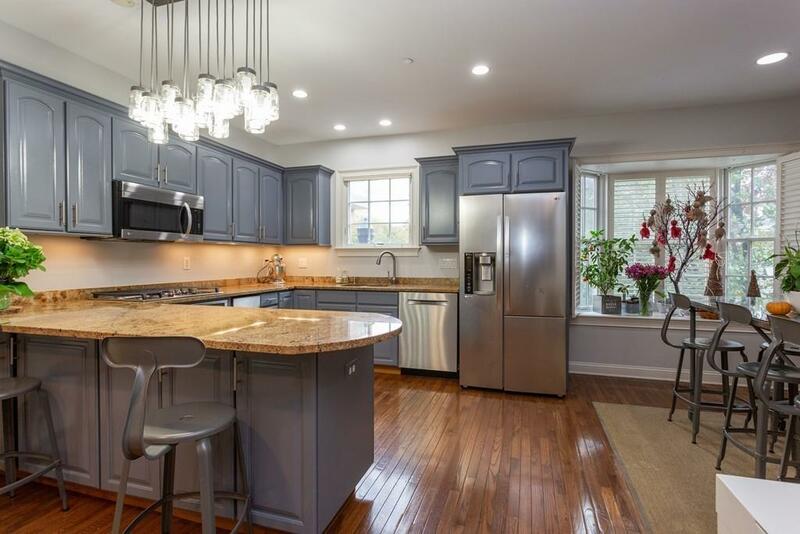 Listing provided courtesy of Amy Ziskin Jean of Compass.